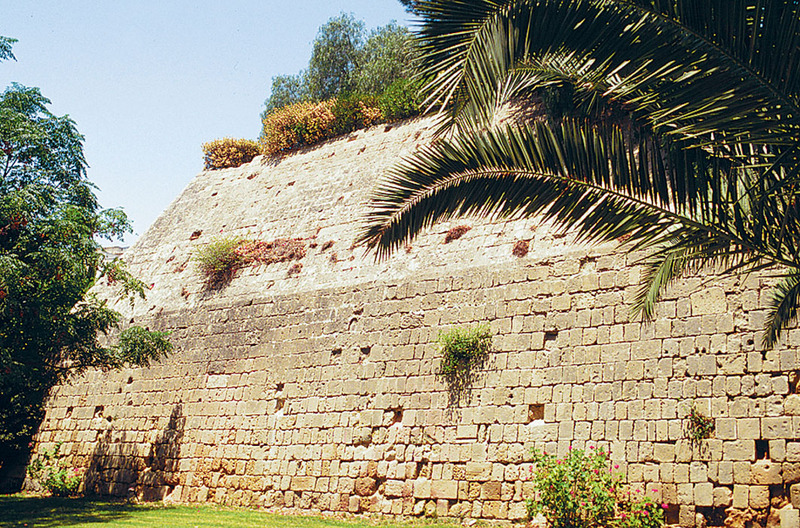 Venetian walls were build by Venetians between 1567 and 1570. The walls had three entrances i.e. 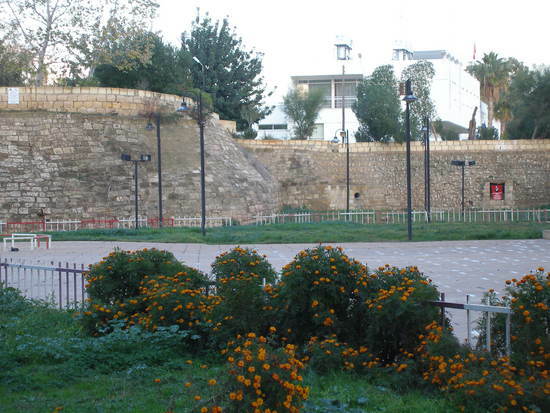 the Famagusta Gate, Paphos Gate and Kyrenia Gate. Despite being an impressive example of the 16th centure architecture these walls failed to keep Ottomans from taking the city.